You are a professional coach with an ICF certification and now what? You will need to renew your certification every three years with a minimum of 40 hours of CCE’s (Continuous Coach Education). Three years seems a long time, and the choices for programmes is vast and comprehensive. Training courses are great! You learn new techniques, you look at trends and can use them in your coaching skills or business and meet people with same interest as yours. The problem with training is that they are focused on the here and now. Once done you find yourself alone in your office figuring out how to best make use of your newly acquired knowledge. Also, much of the training’s impact is lost in the first couple of weeks after the training. As a coach, how can you get the best out of your investment and be a better coach for your clients? 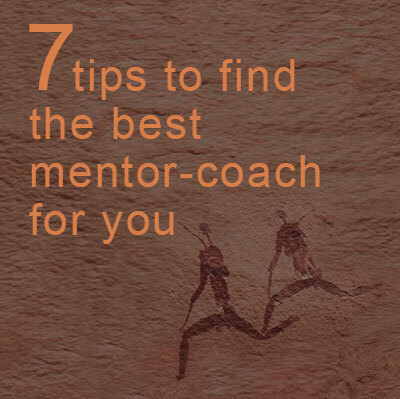 I believe that mentor coaching is one of the best ways to embed learned skills, knowledge and experiences. Why? Because a good mentor coach will invite you to look and reflect on your coaching skills, interactions with your clients and what you do during the sessions itself. The process of mentor coaching will help you detect blind spots and address engrained bad habits while fine-tuning skills as well as going back to basics regarding the coach core competencies and ethics, things that with the passing of time lose our attention. After graduation, few certified coaches “go back to the school bench” to review their basic coaching skills. We find ourselves attending courses which offer new techniques and trends, but not the basics. This is where mentor coaching plays such an important role. Getting stripped of old habits, revisiting learned skills and how we are or not using them will help us become better coaches to our clients. 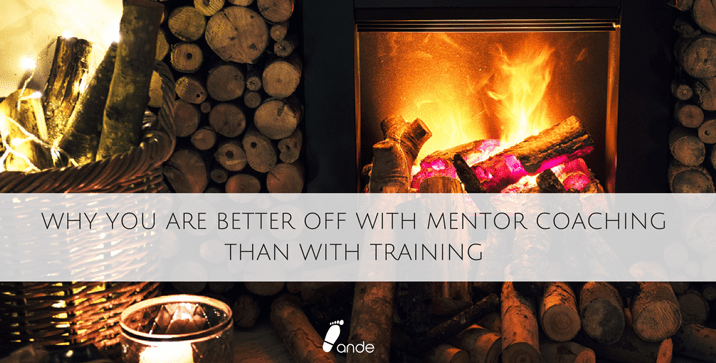 Coaching is like a well-used chimney. To light up the fire, you use fresh wood. But usually, these new logs are put on top of old burned ones and into a fireplace full of soot. The smoke and grease of the fire stick to the inner part of the chimney. We do not see it, but at one point the vent will not work well because it is clogged. The same happens with coaching skills. The blind spots and bad habits take over, and we become less efficient, tired and sometimes sad or frustrated that we are not as effective as we once were. Whether you are a seasoned coach or a young one, we all benefit from a mentor who gives honest feedback and invites to reflection and learning. If this is the way you want to go, look for mentor coaching sessions designed to encourage the coaches to reflect on who they are as coaches and where do they want to go. To get an ICF certification, you need to have at least 10 hours of mentor coaching. 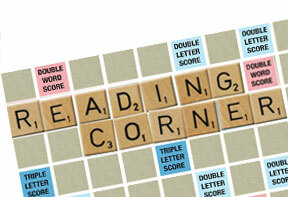 Now you know that mentor coaching is much more than just the ticket to a certification. It’s the way to be a better coach.